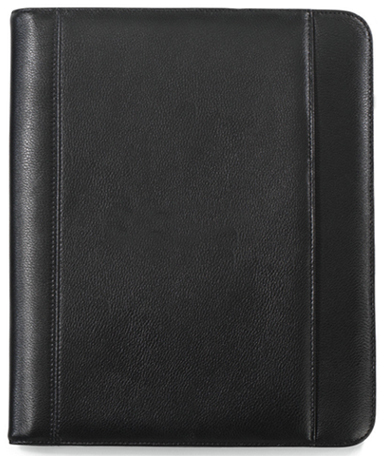 Here's an exceptional leather e-padfolio ideal for business professionals that attend meetings, conference or other events. This e-padfolio includes a front open pocket for extra storage space, lined 8 1/2" x 11" notepad to write down information, stylus & pen loops so you always have one on hand. 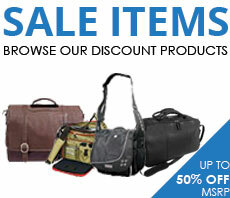 This accommodates a tablet and includes a sleeve with scratch-resistant lining. 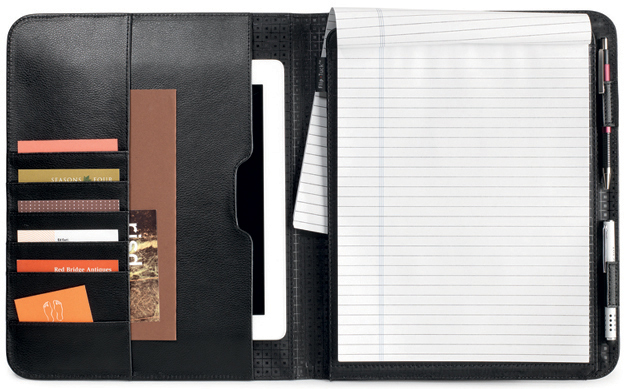 The multi-functional organizer boasts several card slots and small open pocket ideal for CD's. A new feature known as FlipTuck was added for storing paper behind the pad while your jotting down notes.